Welcome to a two-part series of Episode 19 of the Keep it 100 Girl Podcast. 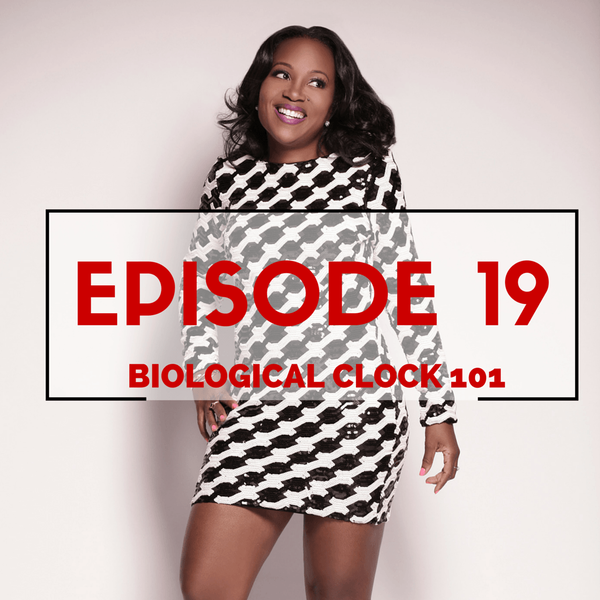 In this episode, I feature biological clock 101 basics. It's something we should whether we decide to have children or not. Most of us know about it, but don't take it seriously. Medical expert, Nora Bolger, who is a RN from the Reproductive Medicine Associates highlights to women in the 20s, 30s, and 40s the preparedness aspect and actionable steps to consider through their journey of womanhood. Episode two of this series will release on May 19th. Did you have any shame or embarrassment with the biological clock? If yes, where did it come from? Why? You can leave a comment by clicking Question of the Week.